SAN FRANCISCO, Calif., May 24, 2011 (SEND2PRESS NEWSWIRE) - IObit Inc. announced today that its most popular free system utility software - Advanced SystemCare 4 - has achieved an astonishing consumer response since its release in late April, with more than 5 million downloads in three weeks. The new update ranks at the top of the most popular downloads list including CNET's download.com, and has received extensive media coverage worldwide. It is not only a record-breaking performance for the company itself but also has attracted attention from within the industry as well as presented its competitors a great challenge. The figure is never an accident. The great success of this product should be attributed ultimately to the real benefit it has brought to its users, as a result of how the company has kept its focused on R&D and dedicated to better product quality. The team gave the new update major makeovers in terms of technological capabilities, processing speed and user interface. Based on IObit's latest engine, four key functionalities are presented intuitively: Quick Care, Deep Care, Turbo Boost, and Toolbox, which deals separately with daily maintenance, deep repairs and tune up, ultimate speed-up and system management smart tools. IObit Advanced SystemCare 4 can scan and fix up to 10 common computer issues, allowing users to protect their system from malicious software and hidden Internet threats. Along with a newly added real-time monitoring bar, it recommends actions which will ensure optimal PC performance. In addition, 20 "smart tools" provide an easier way for computer repairing, cleaning and optimizing. According to PCWorld, "IObit's Advanced SystemCare 4 Free offers a moderately useful set of free tune-up tools that performs tasks from cleaning your disk of unnecessary files to protecting your privacy by erasing traces of your surfing habits, defragging your hard disk, scanning your system for security holes and more." "This download figure is indeed a great encouragement for all IObit team members," said Kevin Zhou, IObit's Director of Marketing, "With thanks to our users, we are encouraged to continue making our every effort for better products and services!" For more information on Advanced SystemCare 4 Free, please visit http://www.iobit.com/advancedsystemcareper.php. 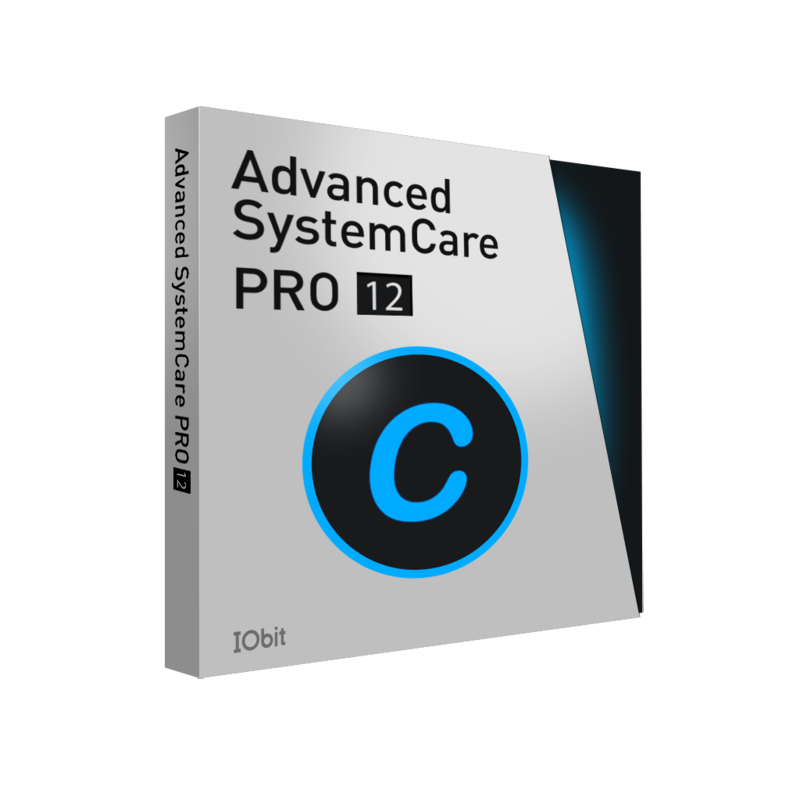 Advanced SystemCare 4 Free has a one-click approach to help protect, repair, clean, and optimize your PC. With more than 100 MILLION downloads since 2006, this fantastic, award-winning, free PC repair software is a "must-have" tool for your computer. Founded in 2004, IObit (http://www.iobit.com) is focused on providing consumers with innovative and comprehensive system utilities and security software for superior PC performance and security. Thanks to its flagship product Advanced SystemCare, IObit is an award-winning software company with millions of active users worldwide.